The New York Times releases the perfect interactive feature to understand what’s at stake with the growing trade war triggered by Donald Trump. Scroll on the page to visualize the economic impact of each tariff announced by the White House since January. Then watch how the US’s commercial partners are retaliating, one after the other. This interactive bubble chart is honestly worth a thousand in-depth articles — and it works really great on mobile devices. 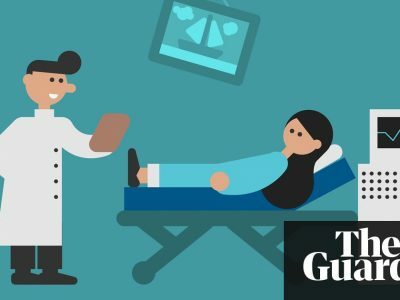 Previous How well do you know the NHS?